New research suggests that the dominance of the big four banks is being undermined by a growing dissatisfaction among mortgage brokers. THE MAJOR banks are falling well behind in their broker offerings. Information gathered by Momentum Intelligence for its Third-Party Lending Report: Major Banks 2017 reveals what brokers really think of the big four banks across eight key metrics. 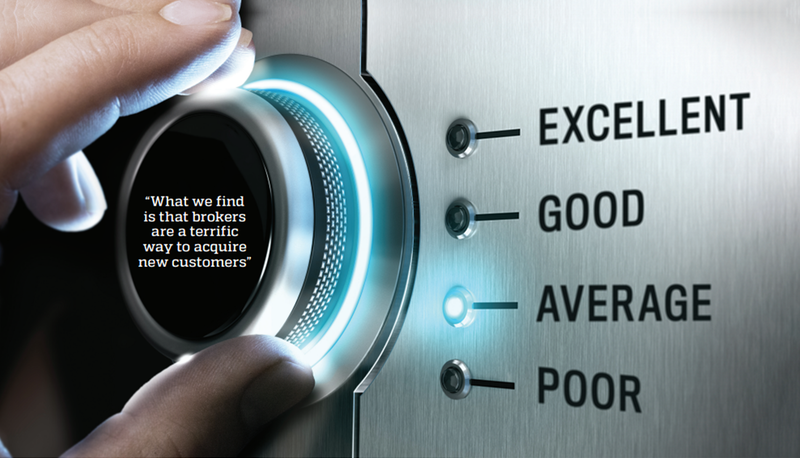 In partnership with The Adviser, Momentum Intelligence surveyed over 600 individual brokers who rated each of the major lenders on product, pricing and policy, product range, turnaround times, BDMs, credit assessment staff, client support, training and education, and commissions. The Adviser has conducted a brief comparative analysis of this year’s findings against the non-majors (rated by brokers in 2016) and non-bank lenders for this year. While the big four have fallen behind their smaller competitors in the eyes of brokers, a comparison with last year’s major bank results reflects a significant decline in broker sentiment across all metrics. The crux of the findings is clear: Australia’s big four banks have largely fallen out of favour with mortgage brokers. ‘Collectively, the major banks achieved an overall average score across the eight metrics of 3.54, down from 3.87 in 2016.’ By comparison, the non-banks scored an average of 3.93 this year, reflecting a stronger broker offering across all metrics. Last year, the non-majors scored an average of 3.69, outperforming the big four in 2017. The best area of performance among the majors this year, as rated by brokers, was for product range. In this metric, the big four collectively scored 3.91, down from last year’s 4.04 and behind the non-banks (4.00) and nonmajors in 2016 (3.96). The worst performance across all metrics this year was for turnaround times, where the majors achieved a score of 3.25, down from 3.88 in 2016. By comparison, the non-banks scored 3.90 and the non-majors (2016) 3.47 in the same category. Turnaround times have been a consistent issue for the thirdparty channel. While the nonmajors are not immune to this, many brokers have expressed their frustration at the poor turnaround times of one major bank in particular. Sentiment towards this lender turned sour when reports surfaced that the group was using brokers as a lever to curb investor lending and was making a conscious effort to direct borrowers to its branches. "NAB has improved its offering dramatically over the past three months." "They're all very good. NAB are best for refinance rebates." "ANZ and NAB by far lead the pack. Well done to Anythony Gravina and Trevor Griffiths." "ANZ best for self-employed clients Westpac best for overseas borrowers and bridging finance NAB Broker and CBA for best pricing." "Timing can be different on likedeals within any of the big four. Some don't see the urgnecy and the deal can just dawdle along and we can't really do much about it." "Credit assessment staff should be available to speak to brokers and follow deals through to final assessment, not put it back in the pile when more information is required and have it picked up by someone else." Others have been more supportive of the broker channel. 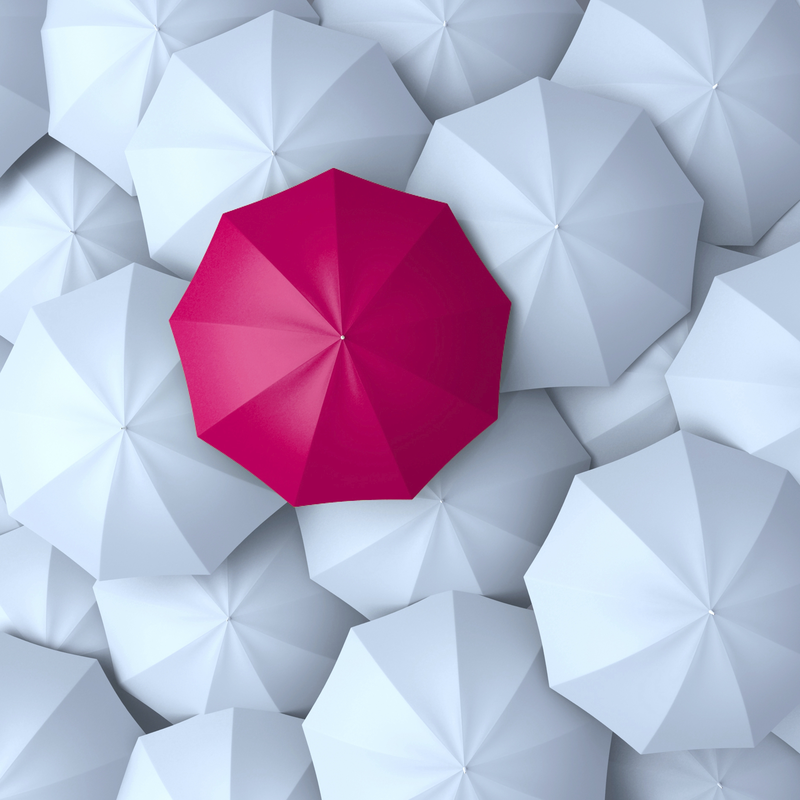 ANZ, which brokers rated the best of the big four this year, has been consistent in its third-party offering and managed to outperform its peers in the Momentum Intelligence report. The group’s commitment to brokers is best reflected in the remarks of its CEO. In an interview with The Adviser last year, ANZ chief executive Shayne Elliott explained the significance of the third-party channel to the group’s home lending business. “Our customer base in Australia feel that brokers are a good way to look at the market overall and make the best decision, so there is demand for it,” Mr Elliott told The Adviser. Mr Elliott also explained why the broker channel typically delivers larger mortgages for the bank. Mr Elliott is clearly supportive of the third-party channel and understands what brokers need at a granular level. This is evident in his comments on turnaround times. It’s worth noting that unlike some of its competitors, ANZ does not have an ownership stake in mortgage aggregation businesses. Notwithstanding ANZ’s dominance in this year’s findings, the majors have collectively been losing broker market share for some time. The findings of the 2017 Momentum Intelligence research are consistent with industry trends. For example, the latest AFG Competition Index found that the big four lost 6.55 per cent share of broker-originated loans over a 12-month period. The major banks and their subsidiaries (ANZ, CBA, Bankwest, NAB, Westpac, Bank of Melbourne, BankSA, and St.George Bank) saw 65.25 per cent of all mortgages written to them through the broker channel in the quarter to February 2017, according to the Index. Notably, refinancing through the major lenders hit a record low for the quarter ending February 2017, dropping to just 54.93 per cent of market share, while the proportion of investor mortgages being written to the major banks also fell to a record low in the quarter ending February 2017, to 67.56 per cent of market share. This is around 7 per cent less than the same period last year. As part of the Momentum Intelligence research, brokers were asked to comment on the performance of the major banks across each metric. The responses were mixed, ranging from high praise for BDMs to harsh criticism of poor turnaround times and credit assessment staff. They largely reflect an inconsistent broker service provided by the big four banks.